Hello, Child of Abraham, Isaac, and Jacob. Let me tell you briefly what is going to befall your Country in the possible near future. There is going to come a person who is going to confirm peace with your country and with other countries for 7 years. There will be a one world government that will be characterized by 10 kingdoms/Countries/Regions/Zones of Power. The person however who confirms The Peace Deal/Covenant/Treaty is evil, and will 3 1/2 years after confirming peace, go into a new temple that will be built in your land and proclaim himself to be God! When this takes place You need to get out of ISRAEL, Pronto!!!!! I mean like really fast, don't even pack anything, just Run! 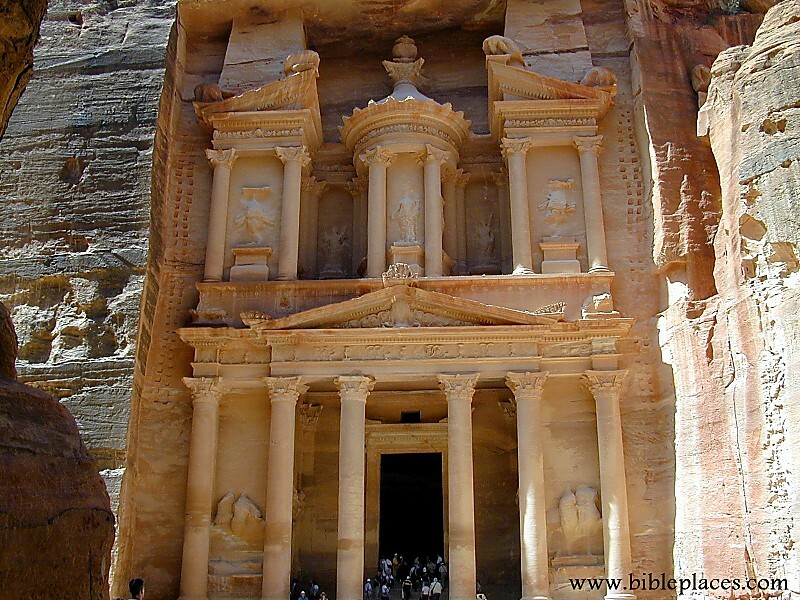 Run into the Hills or to Petra, Jordan - just get out of Jerusalem/Israel. Also, there will be two people in Israel - Prophets of Old - who will not be able to be killed until 3 & 1/2 years into their preaching. In view of people or the people of the world (TV) they will rise to heaven 3 and a 1/2 days after they are killed. These two people will stand up for Jesus The Christ, and will expose The Last World Leader for who he is - a fraud and an evil person whom a lot in Israel may think is the Jewish Messiah. That's The Word To You!!!!!!!!!!!!!!! That is at This Web-site Also!!!!!!!!! !